Disclosure: This is not a sponsored post. 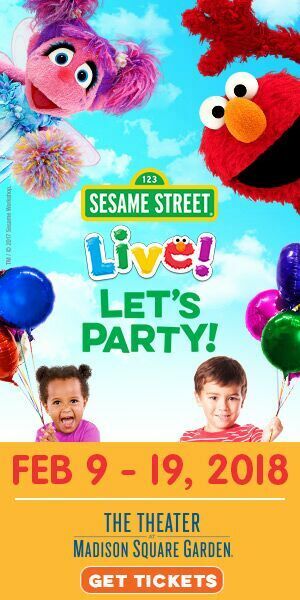 We were facilitated with some tickets to attend Sesame Street Live! in exchange of coverage. 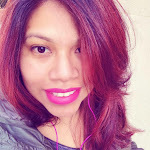 All words and opinions are 100% my own as always. In a few days, they will be just a train or bus away from you. The funniest and furriest friends of all will be at the iconic Madison Square Garden. 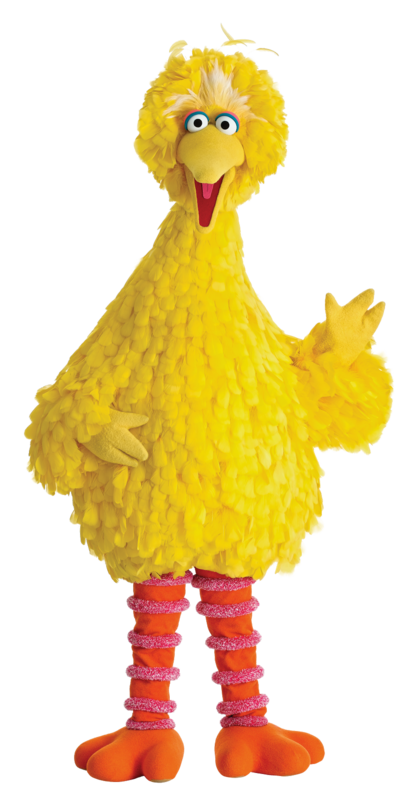 The little girl in me still flips out every time I see a picture of Big Bird, he was always my favorite Sesame Street character and there are no words to explain how it feels to be able to share one of my favorite shows with my kids. First it was with Miguel, when he was little we always made sure to make it to Madison Square Garden and catch a Sesame Street Live! Now that Valentina is 4 years old and is able to really appreciate a live show, we are excited to take her the newest Sesame Street Live! 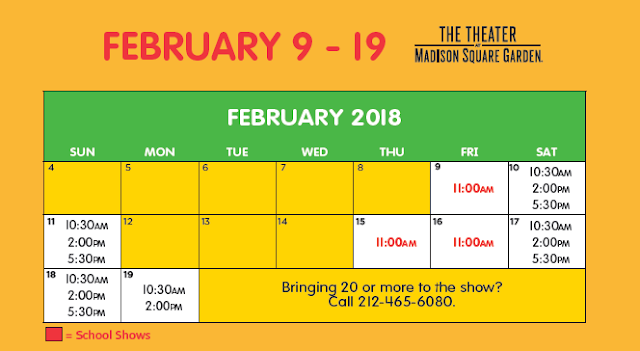 show coming to Madison Square Garden this February, just in time for her birthday and Winter Break. 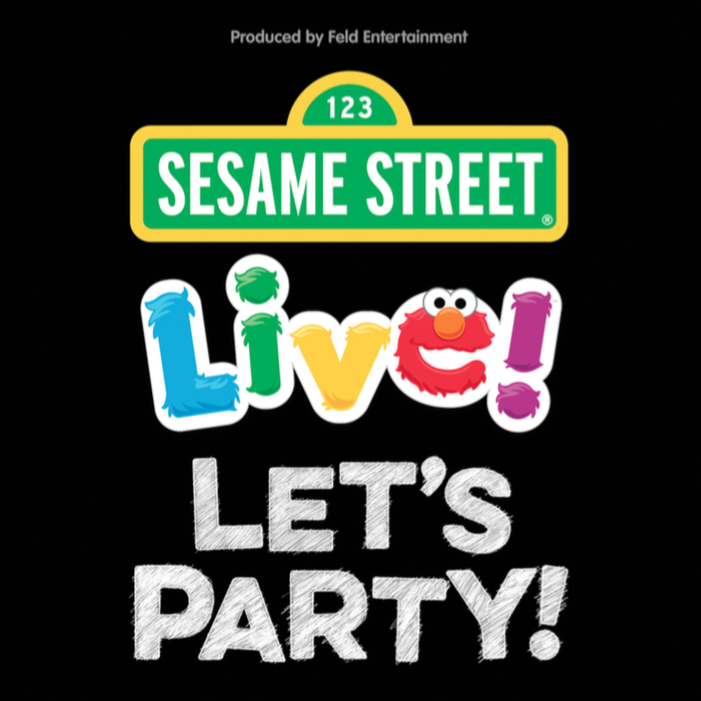 You won't want to miss Sesame Street Live: Let's Party! Make it a family day in the city and make beautiful memories that are worth a lifetime.